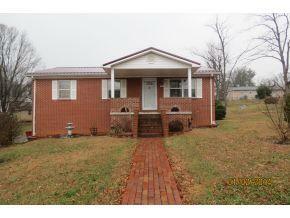 302 Peach Blossom Ct, Johnson City, TN 37604 is a 1.5 bathroom, 1,120 sqft single-family home built in 1969. 302 Peach Blossom Ct is located in South Side, Johnson City. This property is not currently available for sale. The current Trulia Estimate for 302 Peach Blossom Ct is $132,072.